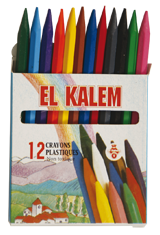 Elkalem was created in 1983 in Sfax (indistruelle pole of Tunisia). 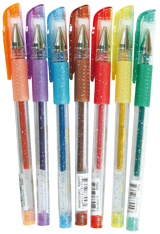 It specializes in the production of school supplies. 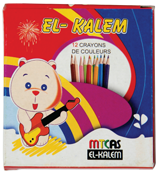 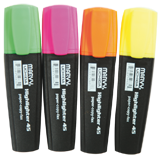 Our company is the leading company manufacturing pencils in TUNISIA.